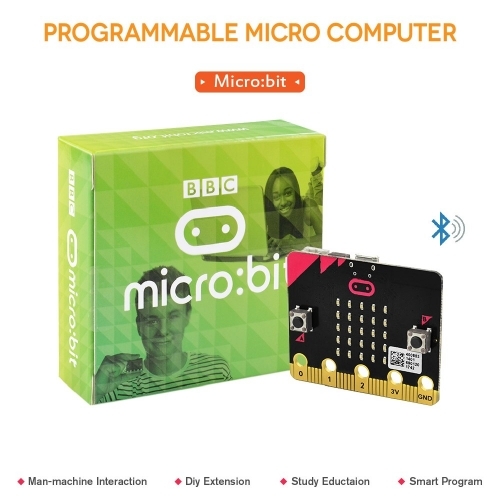 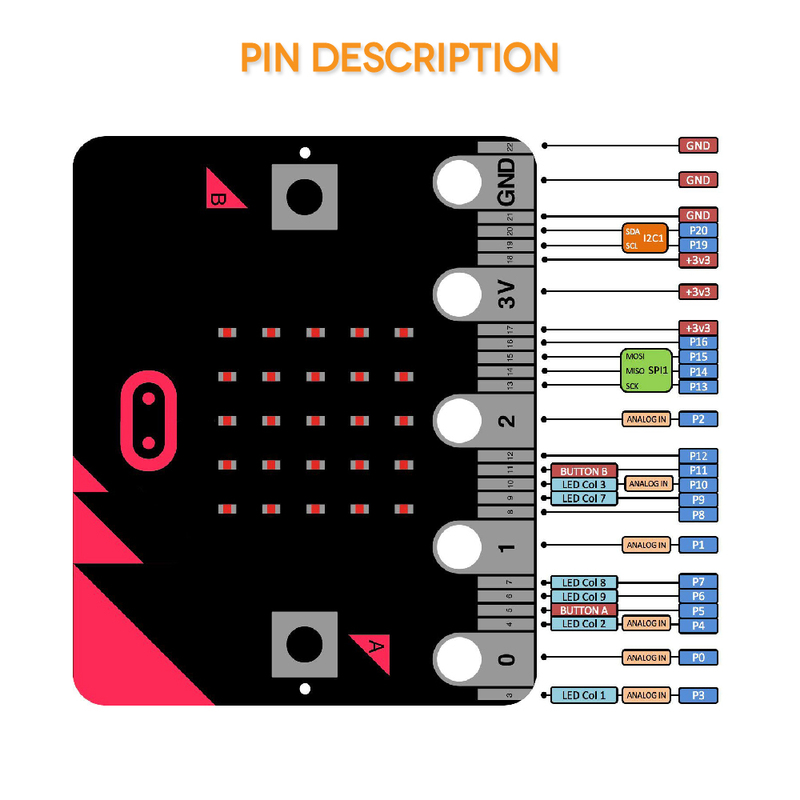 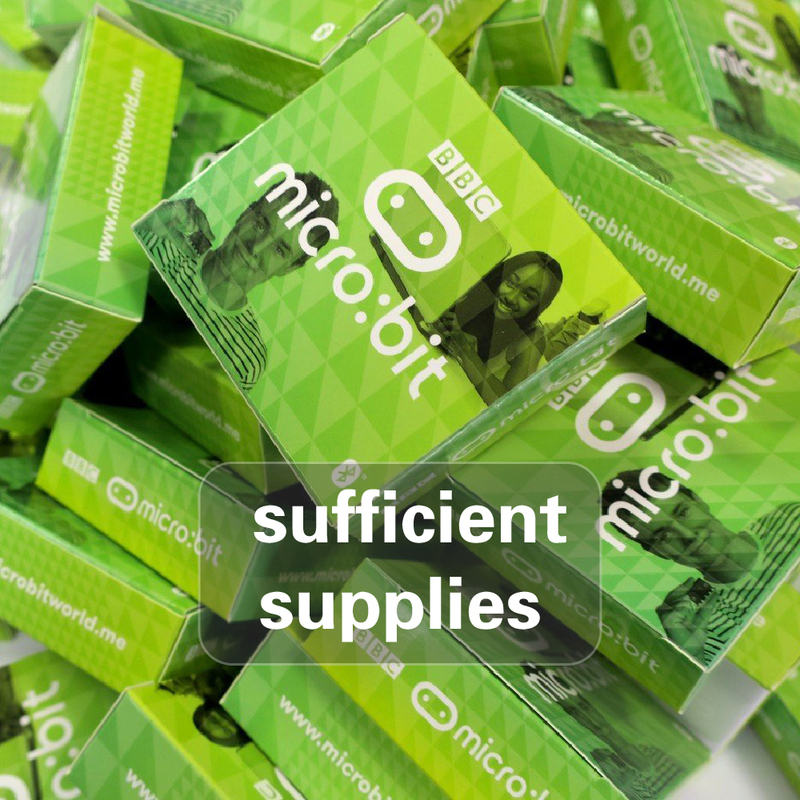 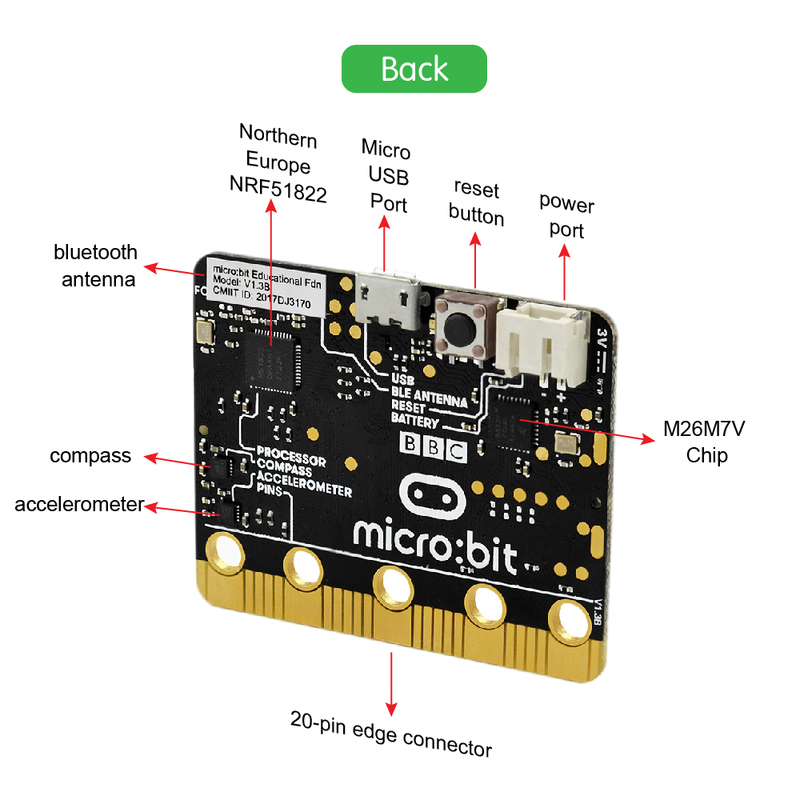 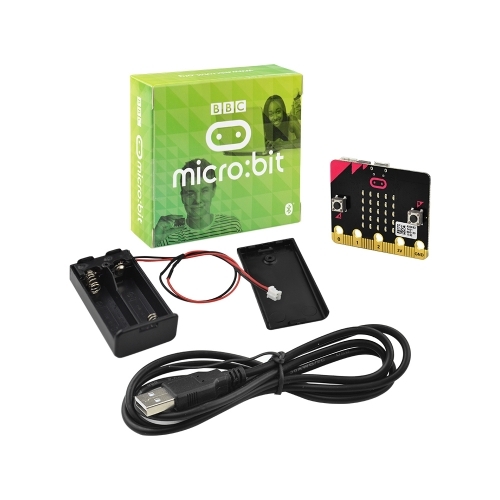 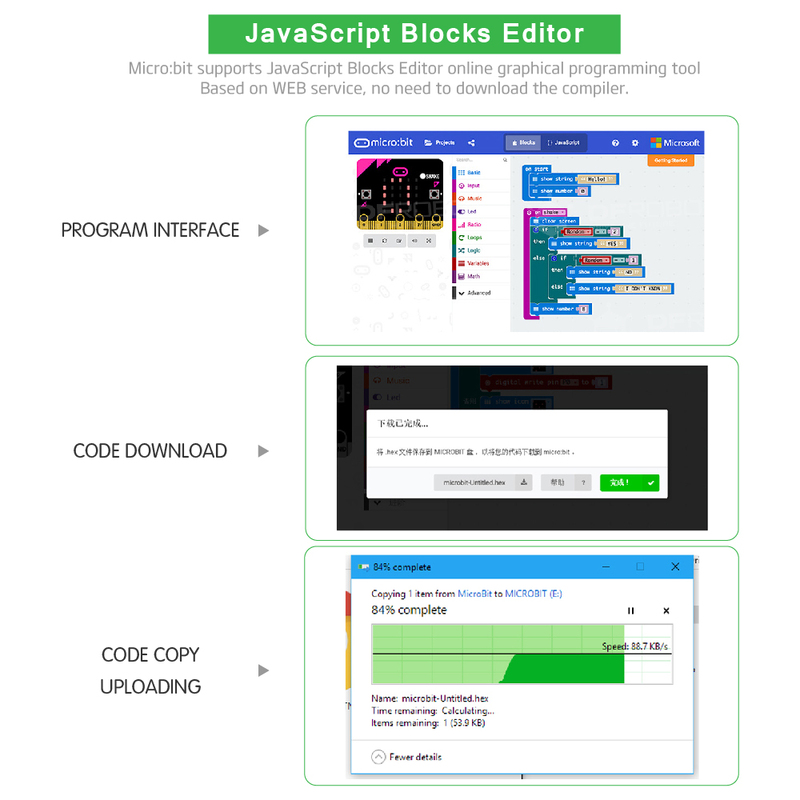 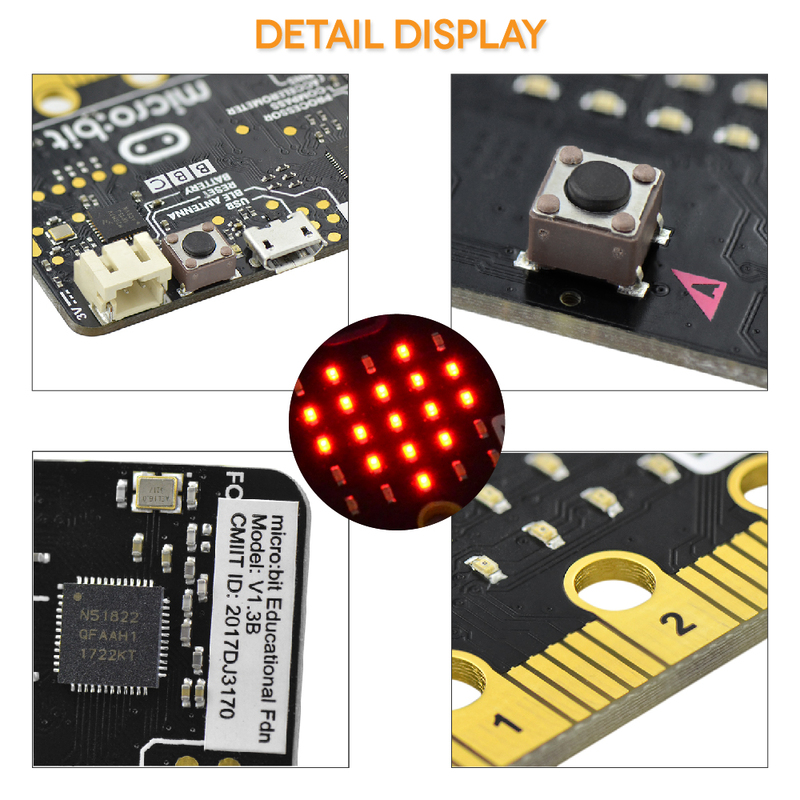 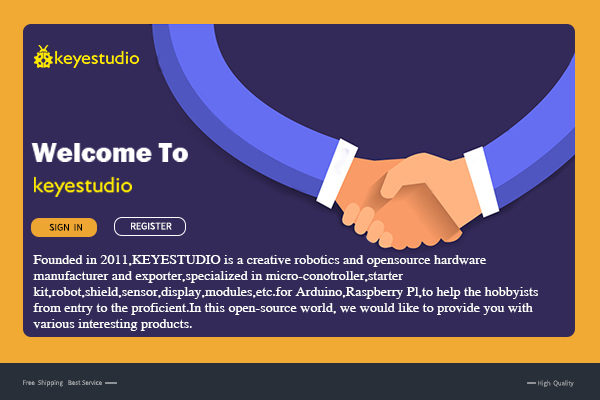 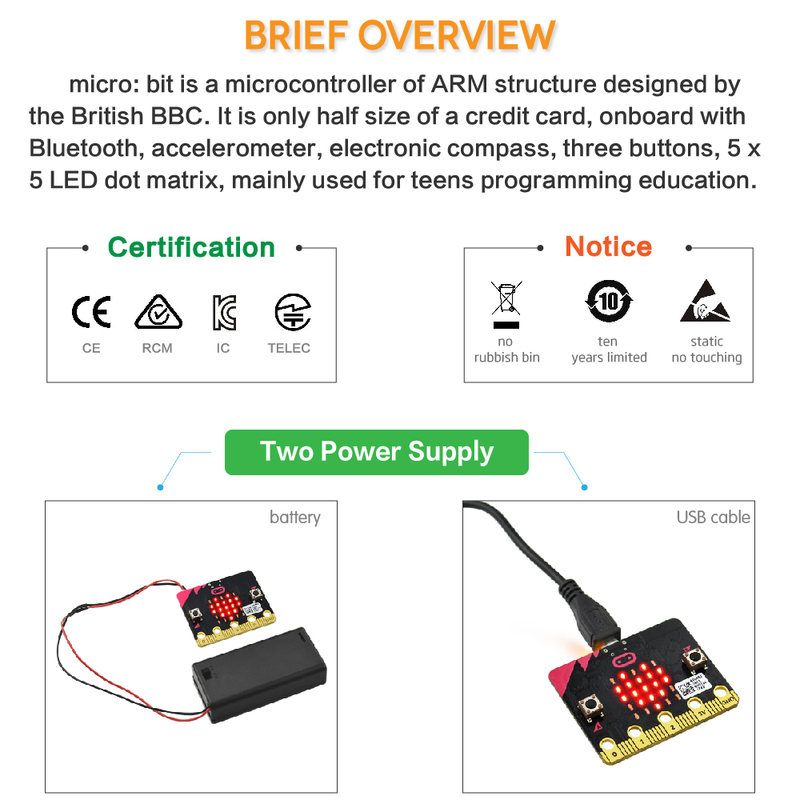 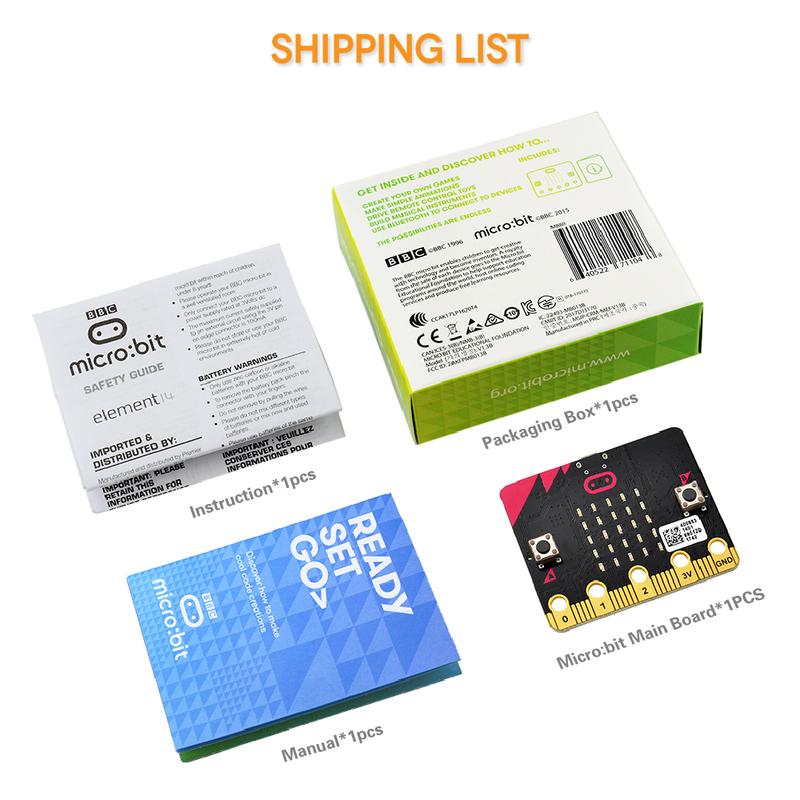 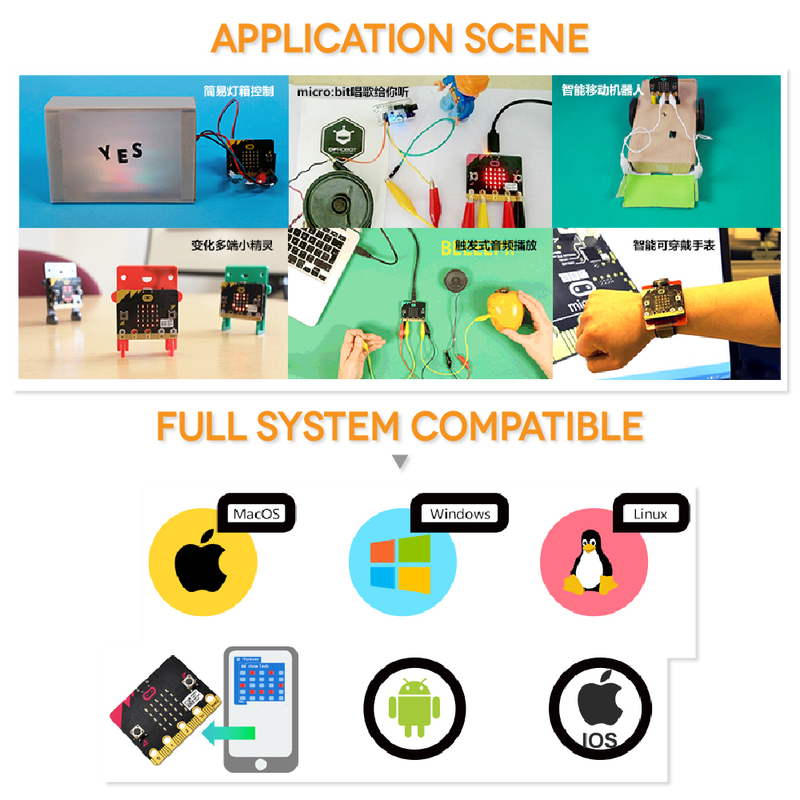 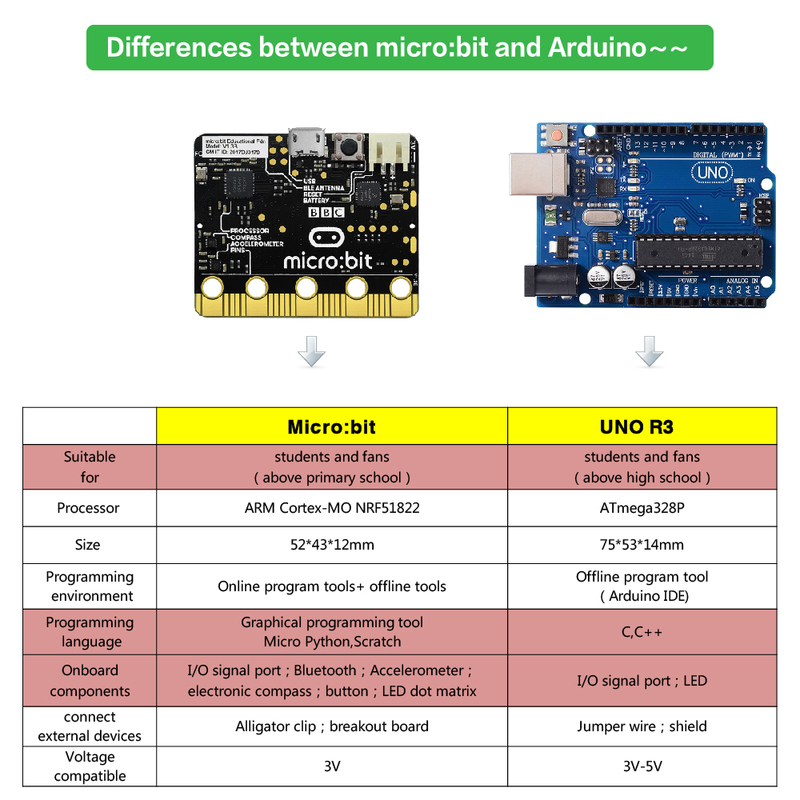 micro: bit is a microcontroller of ARM structure designed by the British BBC. 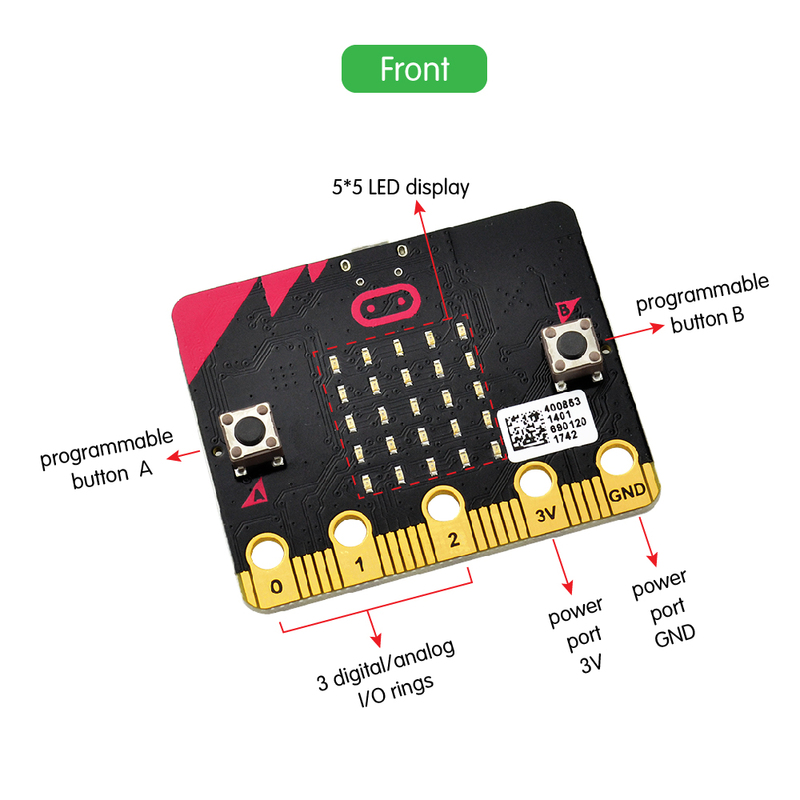 It is only half size of a credit card, onboard with Bluetooth, accelerometer, electronic compass, three buttons, 5 x 5 LED dot matrix, mainly used for teens programming education. 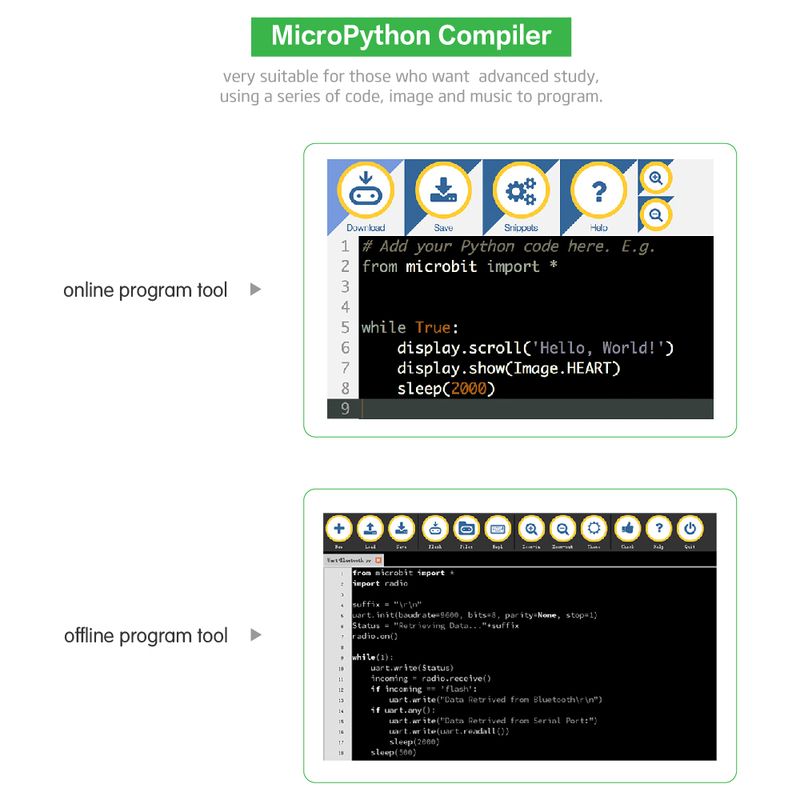 3、Based on WEB service, no need to download the compiler. 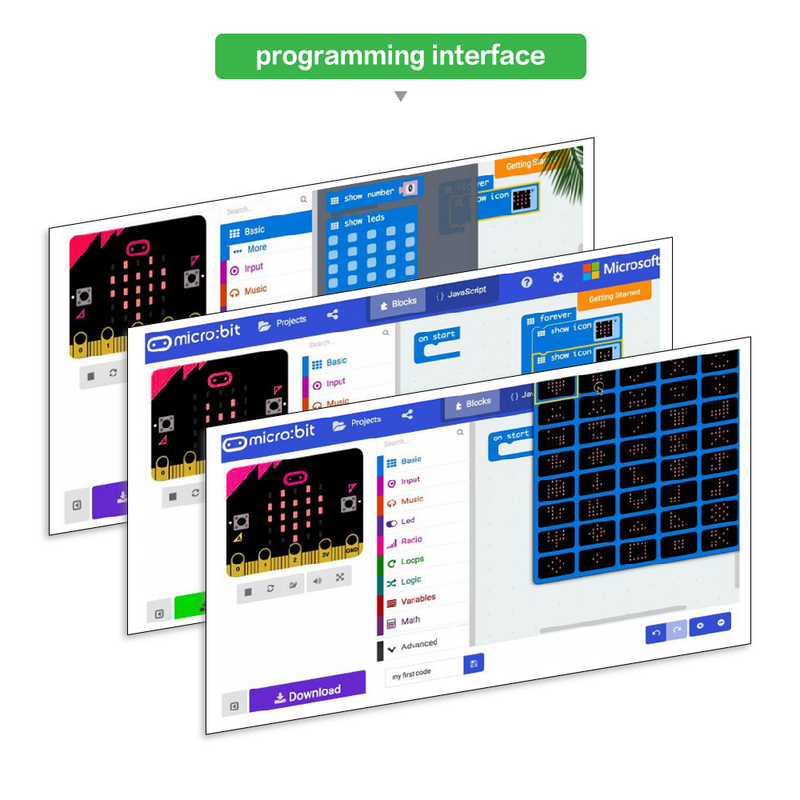 6、Support many kinds of communicative program languages including javasript、python、mbed c.
6、3 buttons, including 2 user buttons and a reset button. 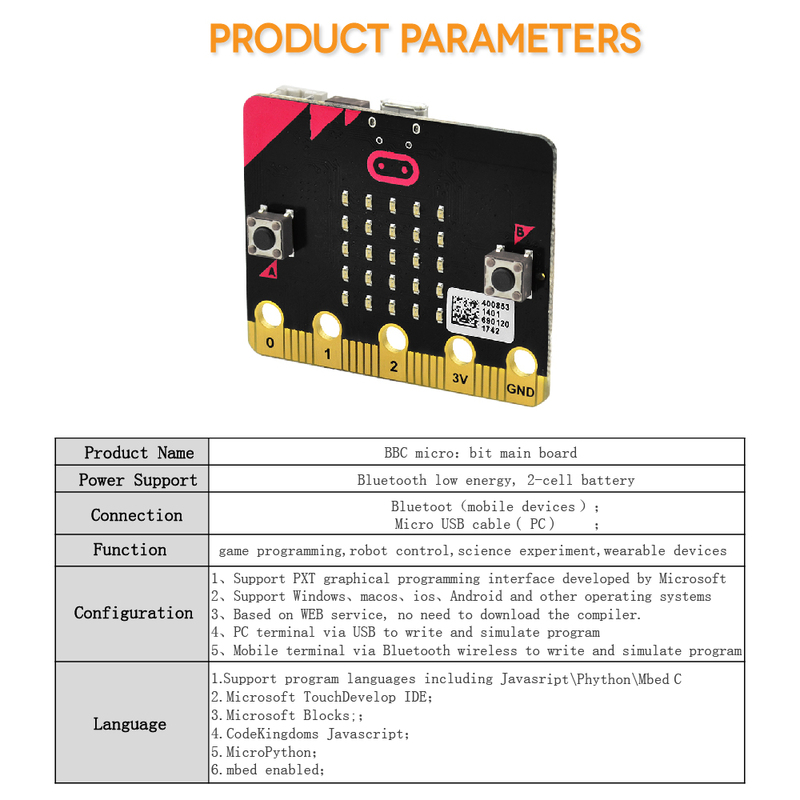 7、MicroUSB power/download interface, power port, 20-pin edge connector signal pin, including SPI、PWM、I2C and support 17 GPIO.